User driven classification can have a dramatic impact on the culture and awareness of data security within your business. Aside from the benefits of classifying your data, user driven classification will make your teams aware of the value of data within your business, making it a more data secure savvy place to be and reducing data loss episodes. 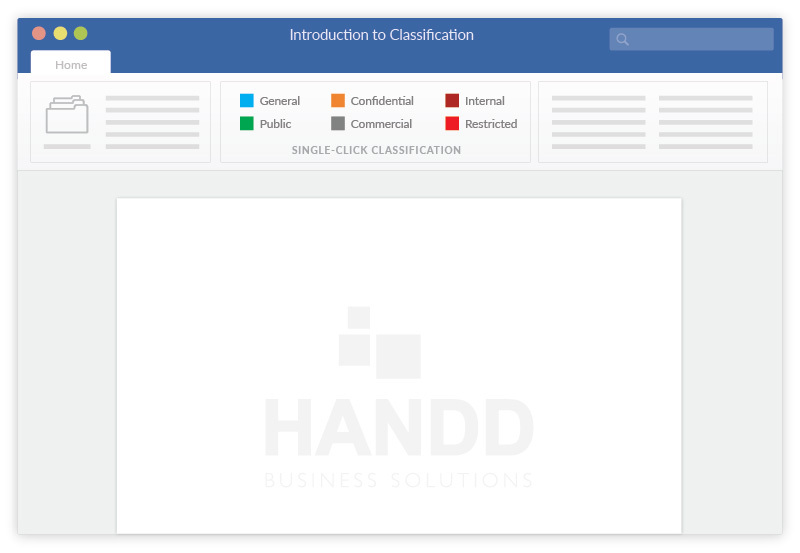 What is user driven classification? User driven classification requires users to classify data into pre-set classification groups at the point of data creation. Whilst it may sound technical, with a classification solution that integrates seamlessly into your user’s standard software such as Microsoft Word or AutoCAD, classification becomes as simple as changing font. As classification is the responsibility of the data creator, it is likely to be more accurate than alternative automated methods. Although, when it comes to your litany of legacy data, user driven classification becomes impractical. 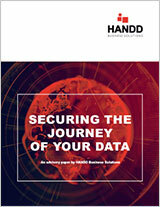 View legacy data classification solution. Applied during the classification process to determine how each piece of data is treated throughout each stage of its life cycle. It’s easy to forget to number a page, and most of us have felt that panic rise as we realise we’ve forgotten to save a document. Data classification solutions mean that forgetting to classify a document isn’t an option. For users who don’t classify a file, a prompt will appear on screen to remind them. And because data classification software can integrate with your DLP, Encryption and other security software, it’s one less thing for your users to worry about. Databases (such as SAP and Sharepoint).